COMMENT: Calling for an Irish beef regulator is akin to re-enacting the efforts made by King Canute to hold back the tide all those centuries ago. And, as was the case back then, it will all end in abject failure. The reality is that anything attempted at national level to sort out the complexities of the beef industry will founder. AgriLand notes that, prior to Christmas, the Irish Farmers Assocaition (IFA) had started calling for some form of a supermarkets’ adjudicator to be appointed, on a par with the steps already taken by the UK authorities. And, yes, there’s no doubt that the paper trail regarding the issue of producer beef pricing leads back to the doors of the supermarkets. However, the track record of the UK adjudicator in terms of dealing with this matter would not fill any Irish beef farmer with a high level of confidence and enthusiasm. In fact, the lady in question, Chistine Tacon, has made it quite clear that it is not within her remit to directly tackle food retailers on the prices that trickle back to primary producers. However, the organisation with real power in this regard is the European Commission. For years, Brussels has been telling consumers that they have delivered in terms of putting total transparency at the very heart of its dealings with farmers. And, in truth, the bureaucrats in Brussels are totally correct in making this claim. The reality is that every decision a farmer now makes is either directly, or indirectly, registered in one or other the myriad farm recording schemes put in place, courtesy of the EU. In fact, given the current mapping programme, there is every chance that a farmer going out into his back field at 11 o’ clock this morning and scratching himself or herself, may well have this involuntary gesture recorded for posterity courtesy of a satellite imaging system! 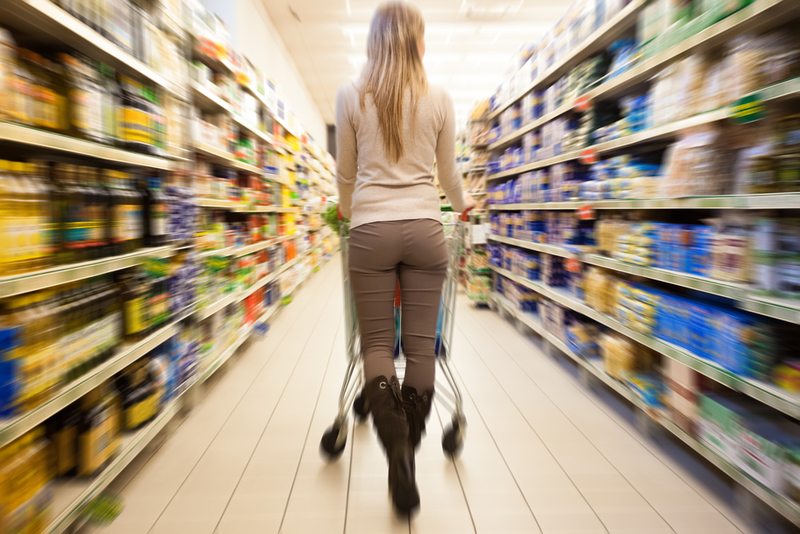 The commission is fully aware of the role now played by the international supermarkets in determining the tenor of Europe’s food retail sector. So, it’s incumbent on Brussels to lift up the lid and shine light on what is really going on when it comes to determining how the retailers set out their detailed buying policies. And, in so doing, this will bring into full focus the role played by our own meat plants in making all of this happen. But food pricing is only one issue: more sinister is the fraud that is, seemingly, endemic within the European food industry. So it would only be right and proper for Brussels to set up a new food crime agency that will have the power to tackle all of these issues. The plain fact remains that all activities that serve to distort Europe’s food markets will come back and heavily penalise primary producers.